Canadian guitarist and songwriter Robbie Robertson is known mainly for his central role in the musical group the Band. But how did he become one of Rolling Stone’s top 100 guitarists of all time? Written by his son, Sebastian, this is the story of a rock-and-roll legend’s journey through music, beginning when he was taught to play guitar at nine years old on a Native American reservation. 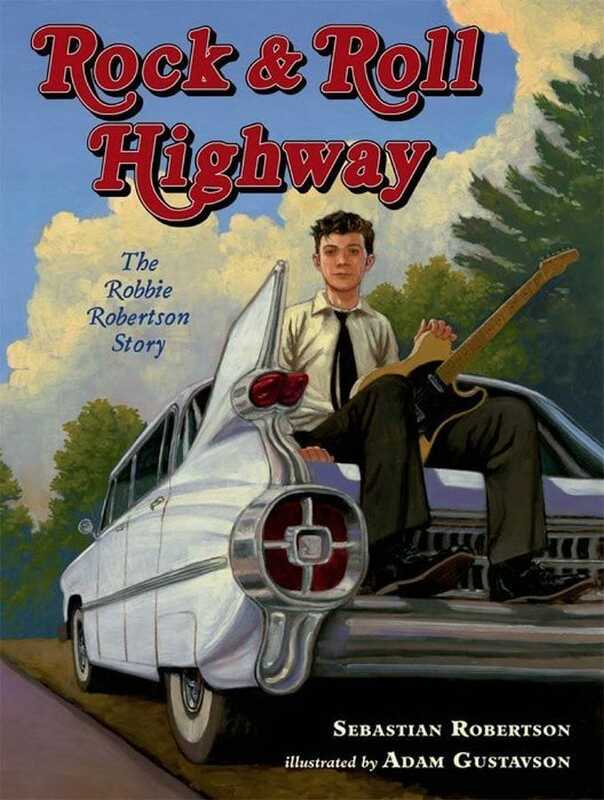 Rock and Roll Highway is the story of a young person’s passion, drive, and determination to follow his dream.